I’m a Seth MacFarlane fan. 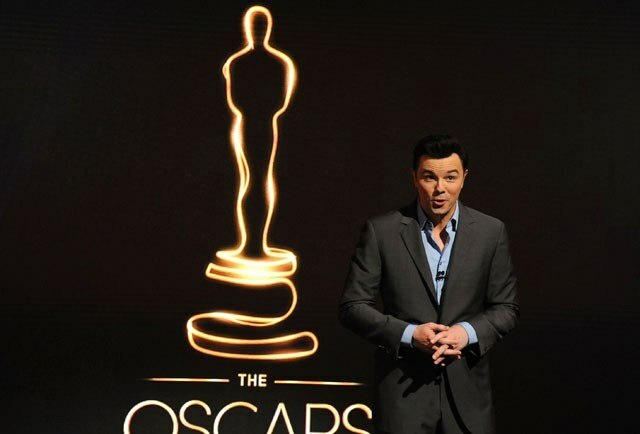 But watching him inject Family Guy type humor into his live announcement of this year’s Oscar nominees reminded me of those great Spanish-style California houses that some idiot nouveau-riche person buys and insists on redecorating with sleek, incessantly modern furniture. No matter how much money they spend or how stylishly they or their decorator try to pull it off, it never looks right. It’s like the 30-year-old suit you try to reconstruct to today’s styles. Or the too expensive sweater that never fit correctly that you’re hoping to repurpose. Or Mick Jagger or Madonna in 2012. I don’t know that I want to hear jokes about any female Oscar nominee pretending to be physically attracted to Harvey Weinstein before at least noon (or ever). Nor do I think any of us cares about how Seth feels about getting up so early to tell these jokes on Oscar nomination morning (or any particular morning). All we really care about is – who has a chance to win and who didn’t make the cut – and not necessarily in that order. Note: See, I can be bitchy, too. Second Note: Seth is actually the first Oscar host to get up this early in 40 years to announce the nominees so, in reality, he could have slept in and nobody would have noticed. Or complained. One fears after giving way to a couple of more traditional Oscar ceremonies (or is it television shows?) we’re right back to an attempt at the younger, hipper Anne Hathaway/James Franco Oscars with the twist being both of their voices will emanate from the same person. Well, they got a great voice guy so maybe this is indeed the plan. In fact, wait – when you think about it McFarlane is sort of a combination of Hathaway and Franco. He can unexpectedly sing yet he also says inappropriate things while smugly hanging back pretending he never really said or did anything at all. Hmmm — at the very least this could save the Academy money. As for the awards themselves, here’s the thing. They mean nothing and yet, they mean everything. The nothing explanation is the easiest: the Oscars are basically not much more than a high school popularity contest judged mostly by senior faculty. The film business is a big version of a small town election where the locals have their favorites yet are somewhat open to new kids in town because they know in their heart of hearts they should be – within reason. Whose reason? Well, the reasoning of the senior faculty. Keyword here – senior. Which is why you don’t see a best picture, director or writing nomination this year for The Master and why you do see lots of nods for Amour, Lincoln, The Silver Linings Playbook and Les Miserables (Yes, I know Les Miz’s director Tom Hooper didn’t get nominated but his nomination and very generous win for The King’s Speech several years ago has him covered for at least a decade, don’t you think?). Oh, of course this is all a matter of opinion! And mine is as good as any. Besides, you don’t think there is some universal standard to measure all of this by, do you? Which brings us to why the Oscars mean everything. There are probably a realistic .005% of people who make films who have ZERO desire to win an Academy Award. The rest fall somewhere between “it would be nice” and “I have a knife, I know how to stab, now point me in the direction of the backs I need to clear out of my way in order to get on that stage.” I’m not saying this is a quote from Harvey Weinstein and I’m not saying this isn’t a quote from Harvey Weinstein. I’m just sayin’. Don’t try and be cute, Harvey, we know the truth. To say that Oscars are an iconic representation of excellence is, perhaps, to sell them a bit short. Not that they are un-iconic and not that they don’t measure some degree of excellence. But they are much, much more than that. They are an imprint from childhood. They are a symbol of glitz and glamour. They are bragging rights to a club known round the world (and probably beyond if such a thing exists). They are a line in a bio that can’t be topped by any other recognition an industry has to offer (the Nobel Peace Prize – please!!!) and they are a guarantee that your obituary will not be ignored by any reputable newspaper for all of eternity (or for as long as newspapers exist, which might not be too long, so you’d better get to work and win one pretty soon if this is what floats your boat). Sacred is probably too precious a term for the surprisingly heavy yet compact gold statuette. Rarefied, perhaps? Hmmm – definition please? (of air, esp that of high altitudes) Containing less oxygen than usual. Yeah, that’s about right. Those that seek to make the Oscars over into the current or most popular of contemporary images or shows are missing the entire point of the whole thing. At their best, the Oscars are not about young and hip – they are about timeless and a bit untouchable. That’s the entertainment value. That’s the pull. I mean, has no one at this year’s ceremony ever watched Dynasty, Dallas or even…Revenge? Okay, perhaps there hasn’t been enough of the timelessness and untouchableness we all long for lately but to many of us (okay, me) that was always the intrigue and that was always the point. You can do tweaks, you can be a tad self-deprecating. But I don’t want to take my classy aunt to a kegger nor do I want to watch her reaction from the audience as she’s forced to watch the help try too hard to entertain her or, worse yet, try to incompetently to pull center stage from her. Though if my aunt were as adept at double takes and sassy retorts as Maggie Smith (former Oscar winner) on Downton Abbey this might be well worth considering. I don’t blame Seth for any of this. He is who he is. 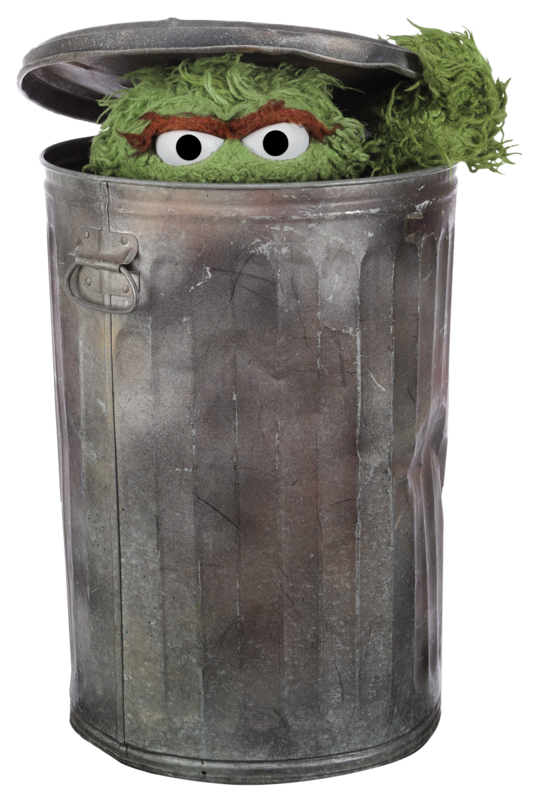 Plus, it’s tough to turn down Oscar when he knocks on your door – especially if you’ve NEVER dated him. Remember – Marlon Brando had both won the best actor Oscar (for 1954’s On The Waterfront) and had attended the ceremonies before he sent up Sacheen Littlefeather onstage to publicly to refuse his second Oscar for The Godfather in 1973. No, I think that what we all long for these days is a little bit of…dare I say it…okay….class? Or is it…glamour? Or maybe…24-karat gold fun? This is not to be confused with snobbery or stuffiness. We have any number of international royal families to choose from for that. But just as I don’t expect anyone to stick a Whoopee Cushion on top of the Queen’s Throne at her Golden Jubilee, I similarly don’t expect to hear Austria/Germany Hitler jokes at the announcement of the Academy Award nominations from a trying-too-hard to be hip and groovy and edgy host. (Uh yeah, that joke is right after the announcement of the foreign film nominees). Now, I don’t think that’s too much to ask — do you? Or, Do you? See you at online live-blogging the ceremonies. Unless I am assassinated first.